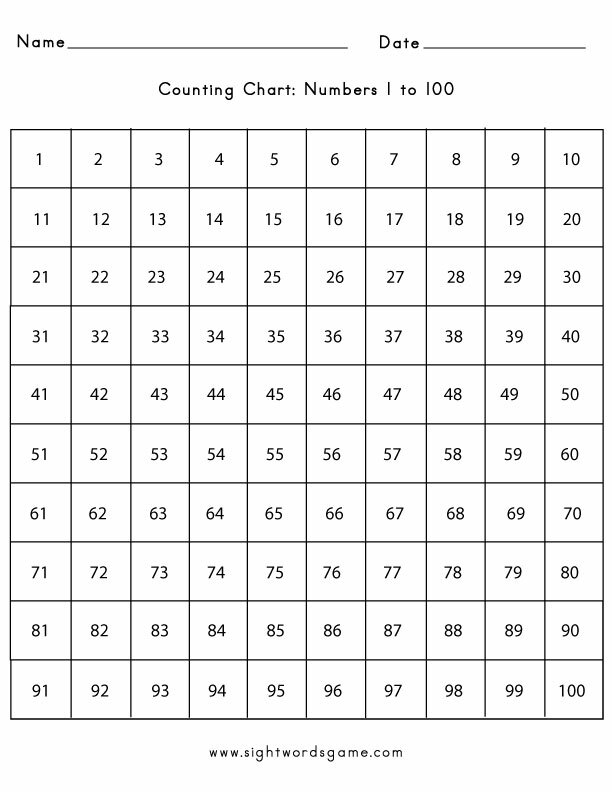 Many early elementary school curriculums encourage a child to be able to count from 1 to 100. 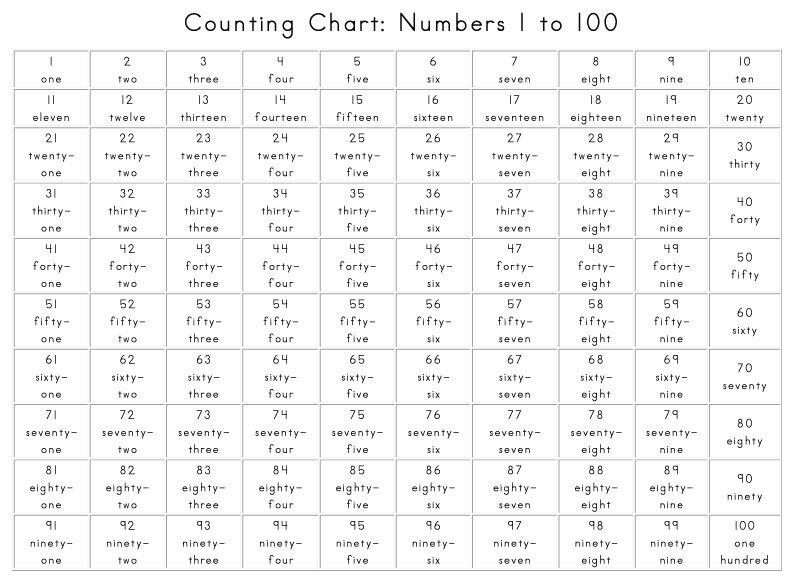 Both of my children were expected to count to one hundred by the end of kindergarten. 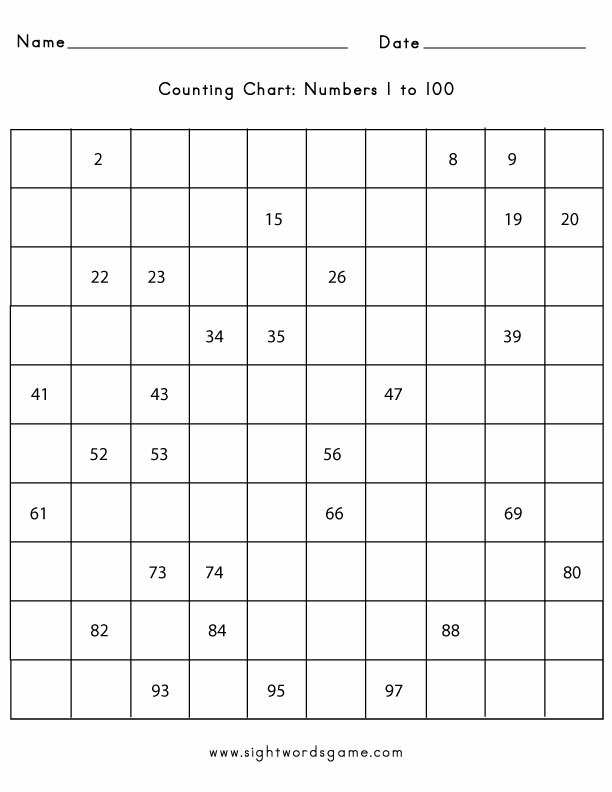 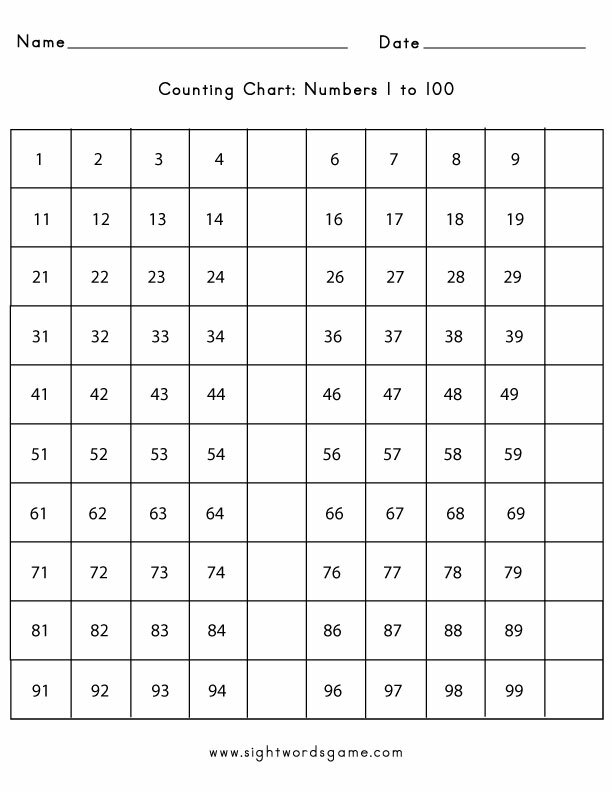 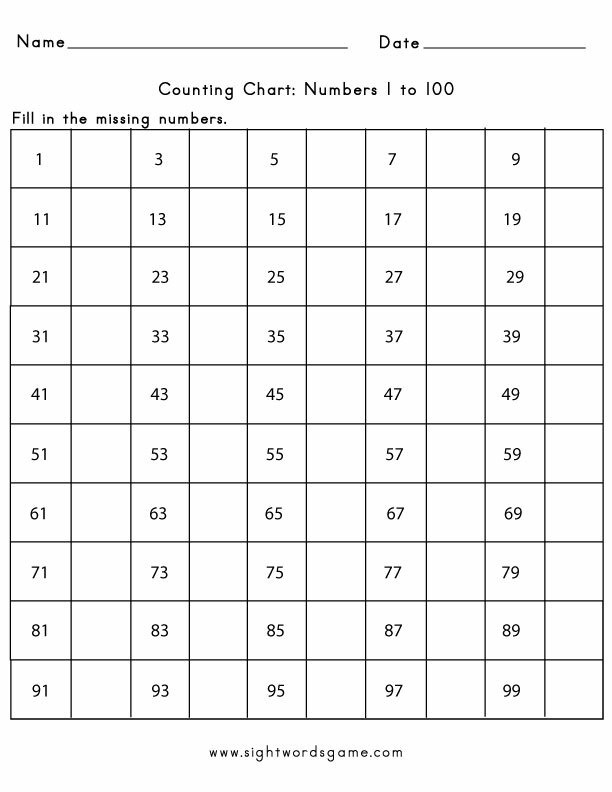 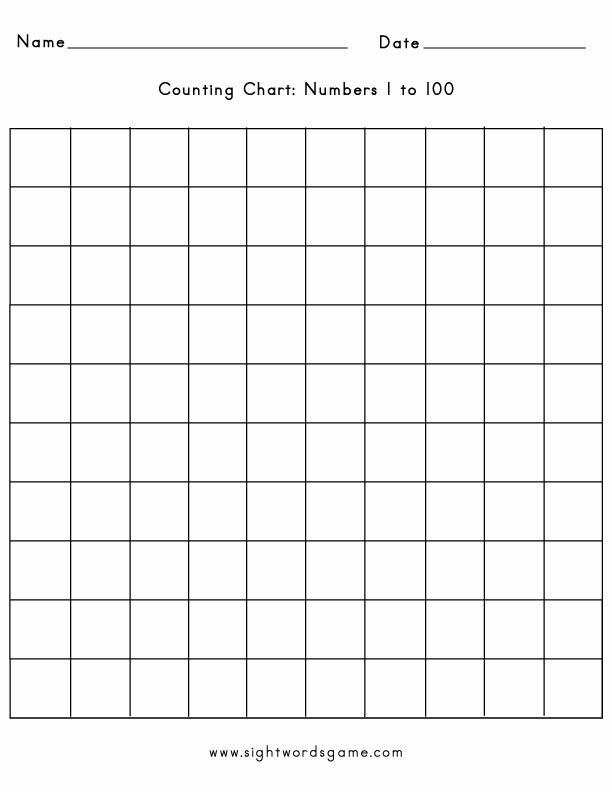 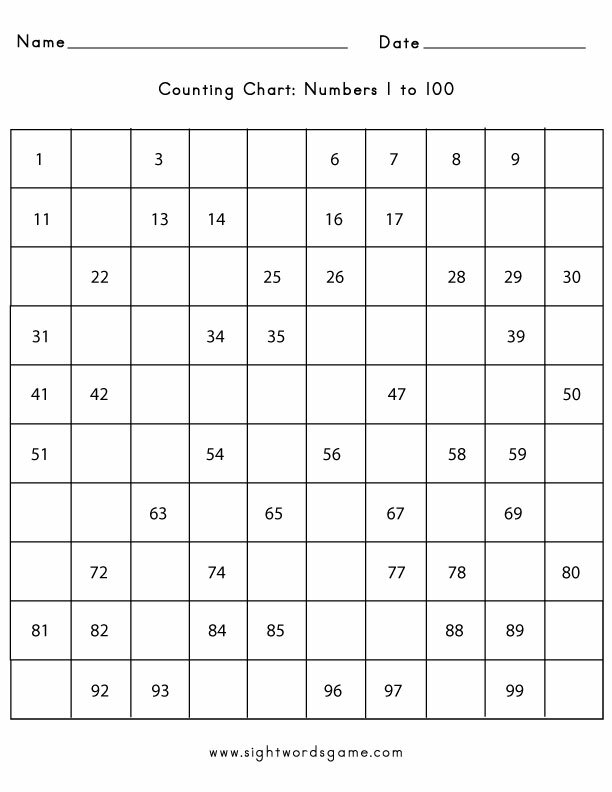 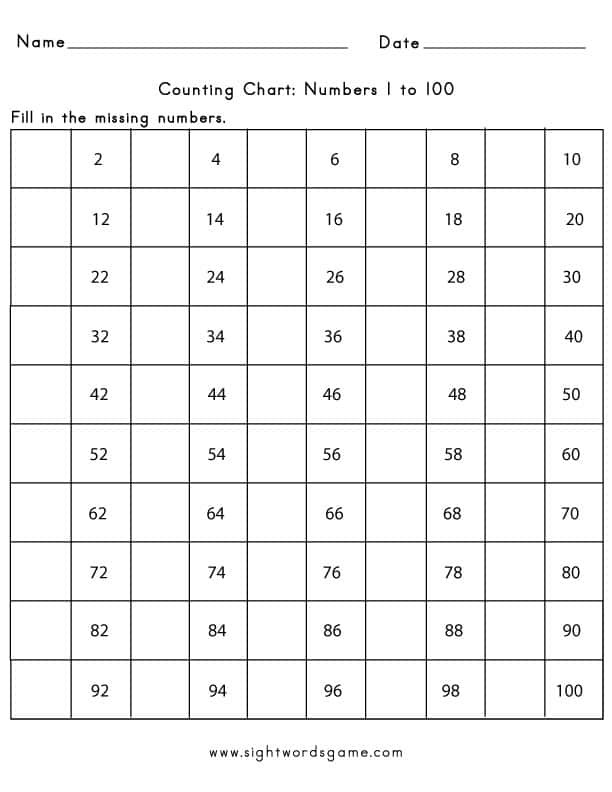 Please use our free printable counting charts to help your child or student learn how to count to one hundred. 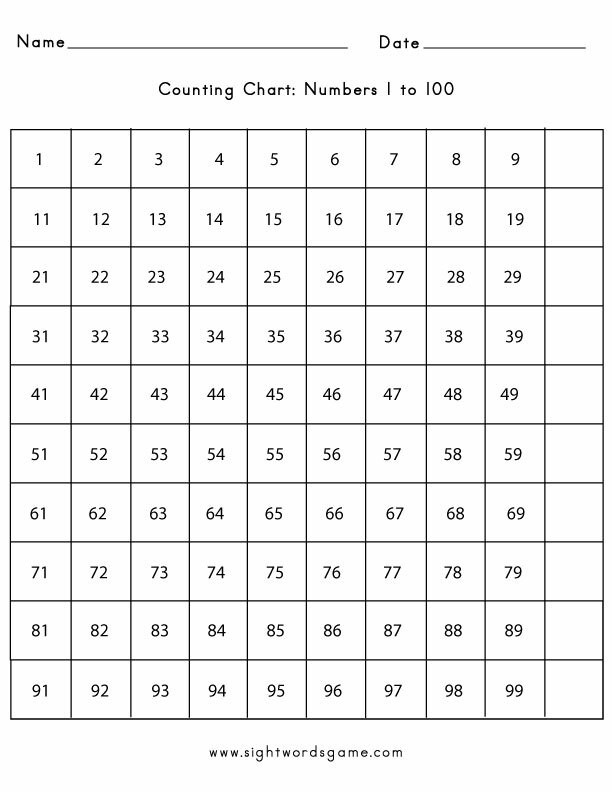 We created the chart below as well as the PDF files above to assist your child in achieving this milestone.